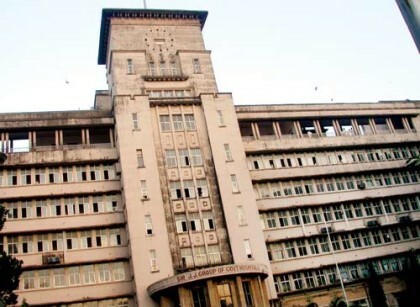 A 62 year old woman in Mumbai who was admitted in JJ Hospital for a routine gynecology operation was in for what could likely be a big health hazard; both for the doctors and herself. While the doctors had suspected some fibroid s during the initial MRI scan, as many as 167 inside was considered to be a serious health hazard; but also to be found in a 20 yr old menopause woman has taken the medical experts by surprise. The patient might have to undergo annual checkups to safeguard her health from any complications, even though there are no traces of having a cancerous tendency now.